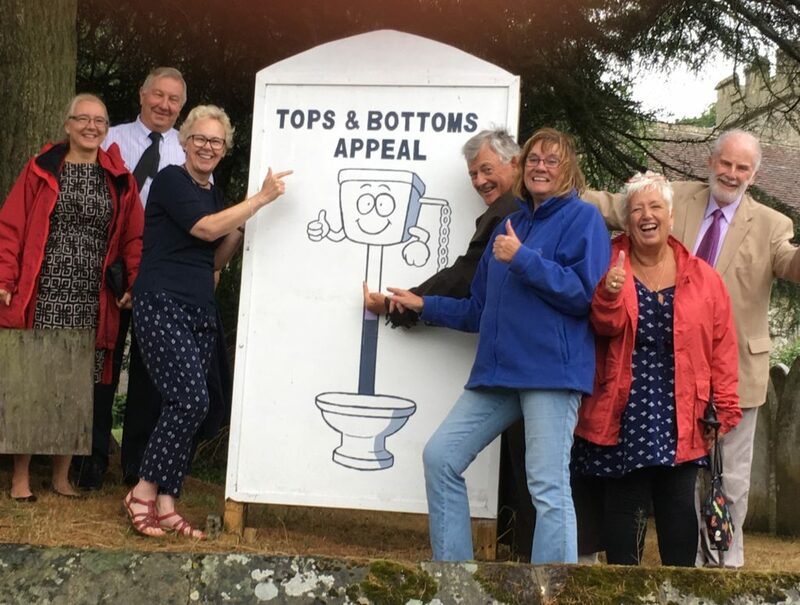 A grant of £67,000 has been awarded for the installation of a toilet and kitchen facilities at Whitwell Parish Church. The lack of a toilet has caused particular difficulty for many parishioners and visitors who need this facility. Installation of a kitchen will also help the church building to be used in new and innovative ways for the benefit of the community.